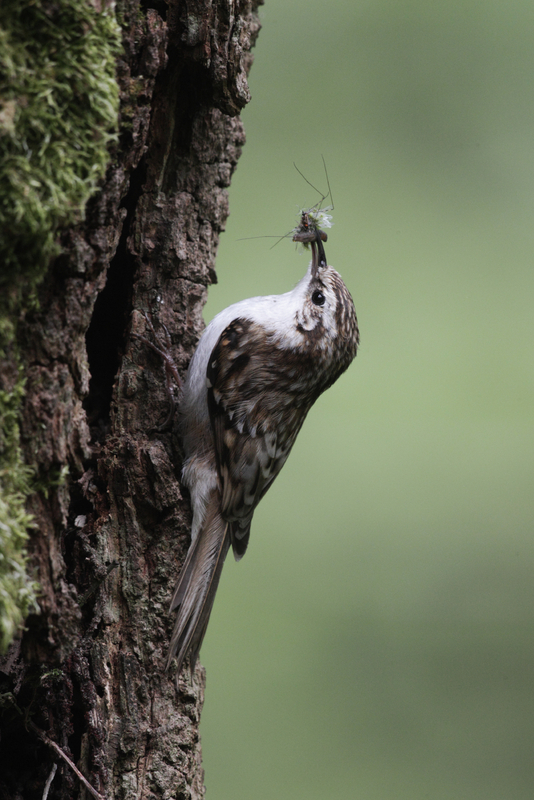 Ecology matters to us because it’s at the heart of everything we do. The word ecology signifies the complex relationships between living organisms and their environment. For us, that means that we don’t look at a tree as an isolated object – we are aware that it is a living organism and that many other species are dependant on it for their food and shelter. We also know that a dead tree can be just as important as a living tree. Standing and fallen deadwood provides hugely important habitats for fungi, lichens, mosses, insects, bats and birds…all of which are interdependant on each other to survive. We keep all of this in mind when approaching every job – we work alongside ecologists and employ specialist techniques for working in inhabited or vulnerable trees, we can create wildlife habitats and standing deadwood in suitable areas and we’ve even been known to install bat and bird boxes in trees for schools. Ecology matters to us because it matters to you! 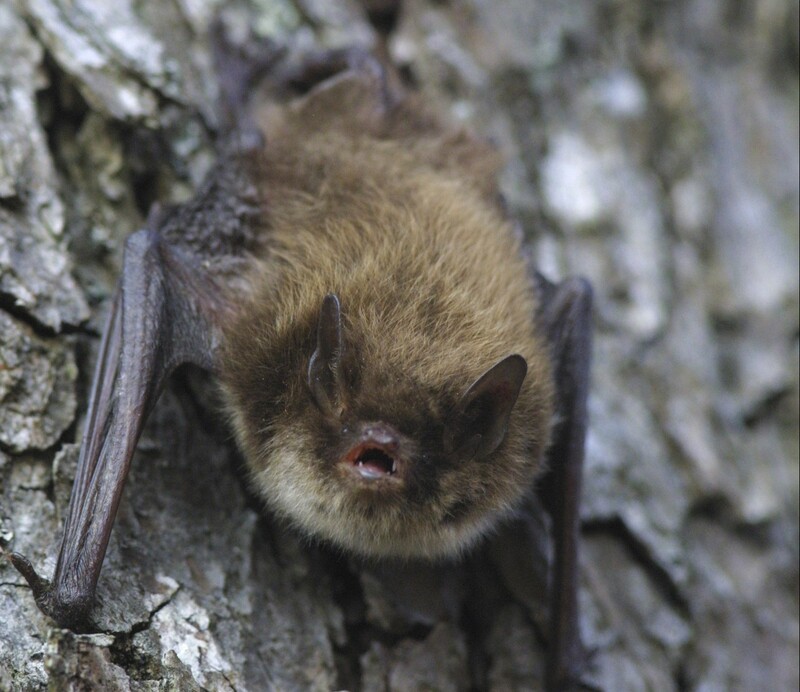 In Britain, all bat species and their roosts are protected by both British and European law. This means it is a criminal offence to disturb, injure or kill bats and the legislation also covers bat roosting sites – these must not be damaged, destroyed or have their access blocked. This has particular relevance when trees are worked upon, as many species of bats use trees to roost in. Thanks to Hugh’s background in ecology and Ben’s focus on bats during his studies, Tree Heritage are able to assess trees for their potential use by bats and can ensure that any works do not disturb any bats or their roosts. Like bats, birds are protected by legislation, particularly with regard to the ‘Nesting Season’ which is generally considered to be between the beginning of February to the end of August. 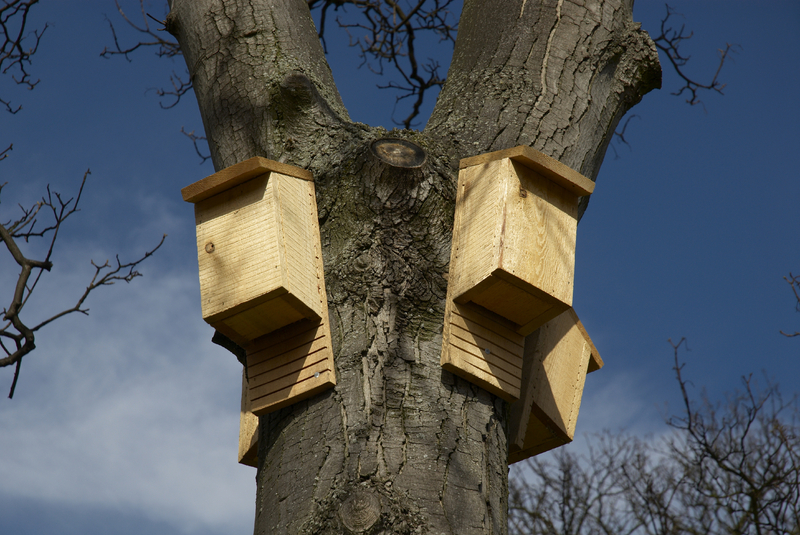 If tree work is planned to take place between these times, an assessment needs to be undertaken to establish whether nesting birds are present and how or when the work can be completed without disturbance. Hugh has had a lifelong fascination with birds, so not only can he and members of his team identify native birds, they have an understanding of the relevant legislation and how to work accordingly.